A new Hobby Lobby store opened in West Des Moines, Iowa, with a grand opening and ribbon cutting ceremony on Monday, March 5, 2018. 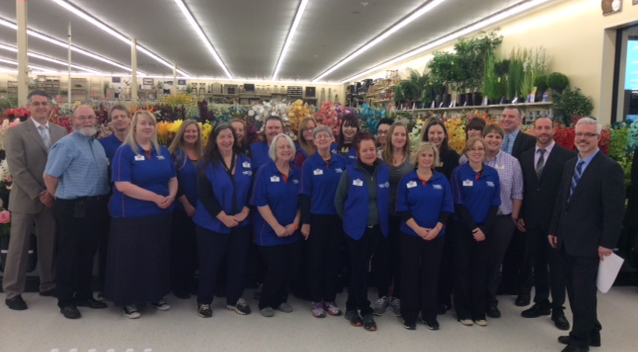 The West Des Moines store is Hobby Lobby’s 19th location in Iowa and joins more than 800 Hobby Lobby stores across the nation. Shawn Ashby is the store manager of the 52,000 square-foot retail facility in the Plaza at Jordan Creek on South Jordan Creek Parkway.